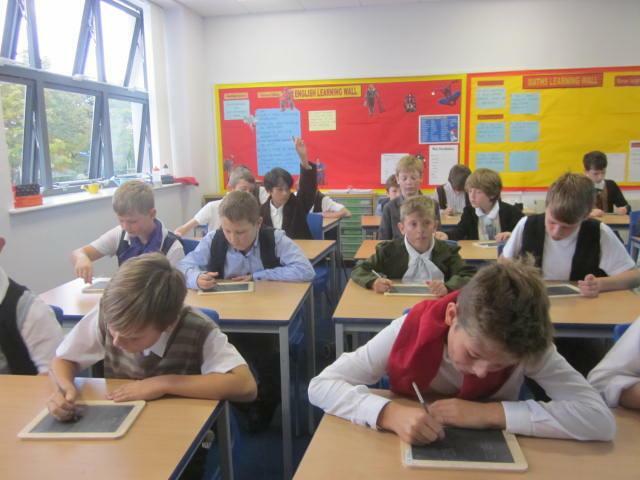 Victorian Day was a great success. 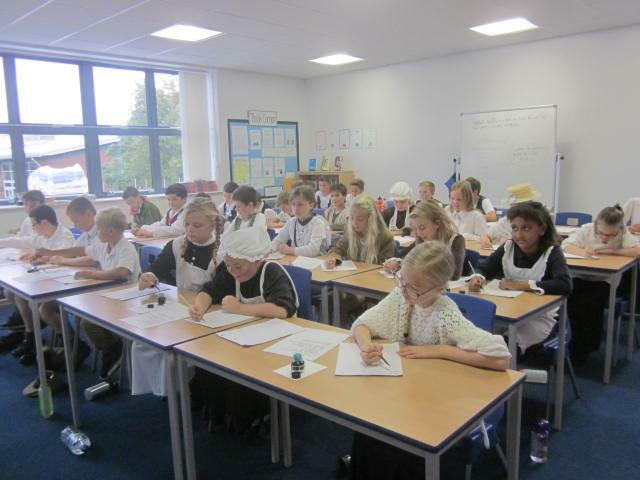 All the children from Year 6 thoroughly enjoyed experiencing life as a Victorian pupil. 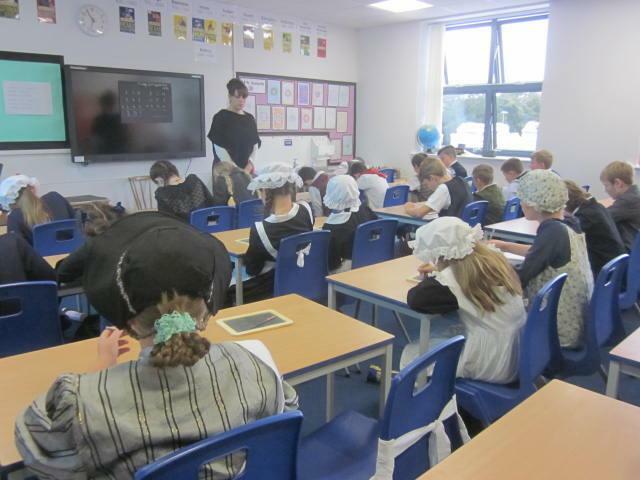 They learnt The Lord's Prayer, a Victorian maths lesson with pounds, shillings and pence. 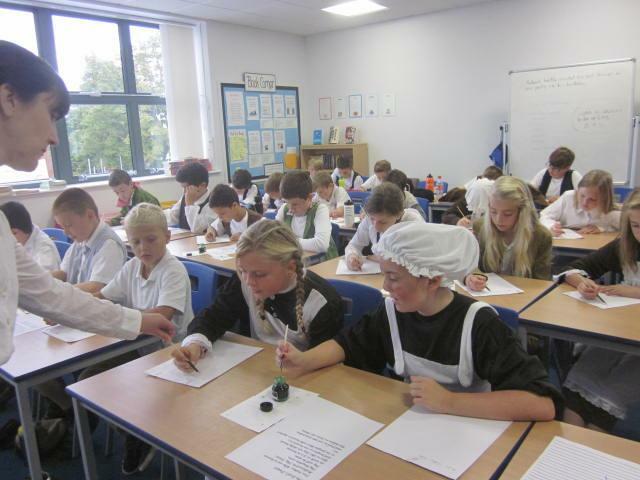 They experienced writing with a fountain pen dipped in ink and played a variety of Victorian playground games. 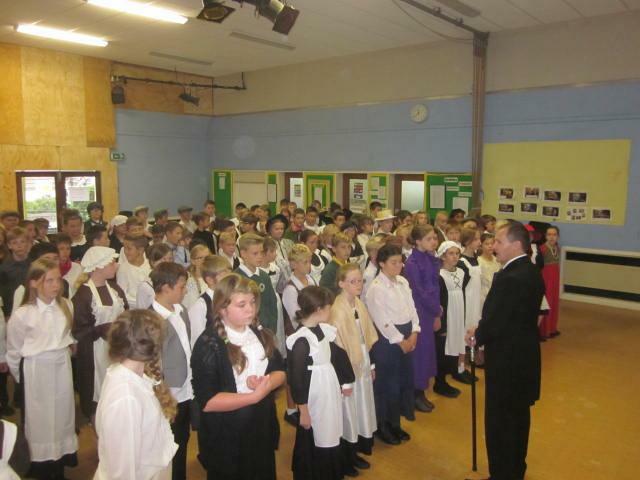 In addition they experienced how strict Victorian teachers could be!